This article is 1903 days old. The City of Windsor says that 23 city trucks and 33 pieces of contract equipment are working on residential streets today. 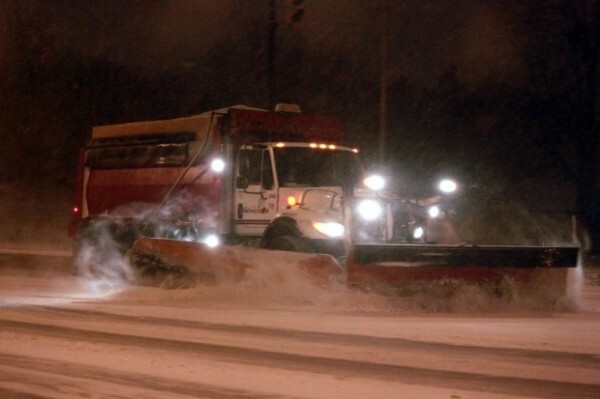 It’s estimated all streets will have received plow and salt treatment by late this evening. They ask you to avoid calling 311 for plowing requests today, to allow plowing crews time to complete all routes.